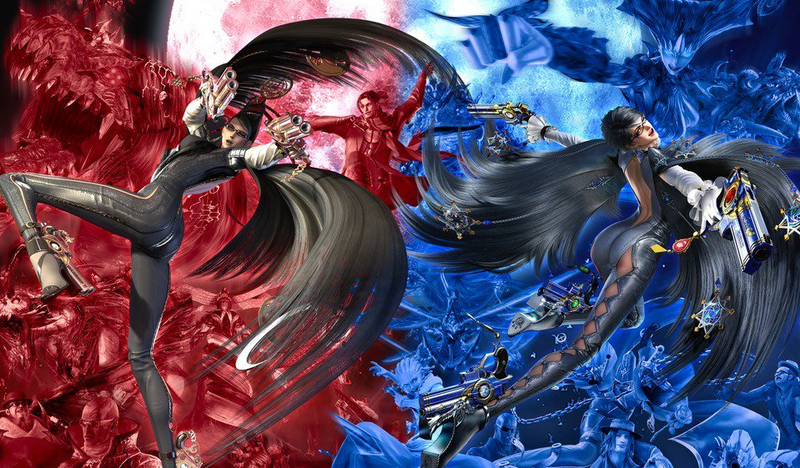 Bayonetta 2 + Bayonetta 1 arrived on the Nintendo Switch today but for some players the download code included for the original game didn’t work. As players began receiving their copies from various retailers, a few were greeted with error messages when they tried to redeem their copy of Bayonetta 1 on the eShop. Reddit threads on the subject started popping up as well as a number of people tweeting about their faulty download codes. Some called Nintendo Support and reported receiving corrected codes via email with the company eventually acknowledging the issue on its Twitter account. When contacted for comment by Kotaku the company responded with the same statement, adding that players could also call a contact center to resolve the issue at 1-800-255-3700. Nintendo didn’t elaborate on how widespread the problem was or what caused it. The problems don’t appear to be isolated to a single retailer either, but rather includes copies distributed through different stores ranging from Gamestop and Walmart to Amazon. More recently, some players who found themselves with bum codes have reported wait times of up to three hours for getting the issue resolved and receiving new codes.